Posted in Series	| Tagged apartment, car, computer, house, I will be leasing a car instead of buying a car., lease, leasing, monthly rental apartments, office, office furniture, or even toys, pay monthly rent, phone, real estate, rent, rent something, rental, The company IT equipment and office furniture is leased., to lease, to rent, to rent or lease real estate, toys, While in foreign countries I use a rented mobile phone., 그 회사는 IT 장비 및 사무용 가구를 임대해요., 대여하다, 외국에 있는 동안에 대여휴대폰을 사용해요., 월세, 임대, 임대료, 임대료를 내다, 임대하다, 장난감, 저는 차를 구입하는 대신 자동차를 임대할 거예요. 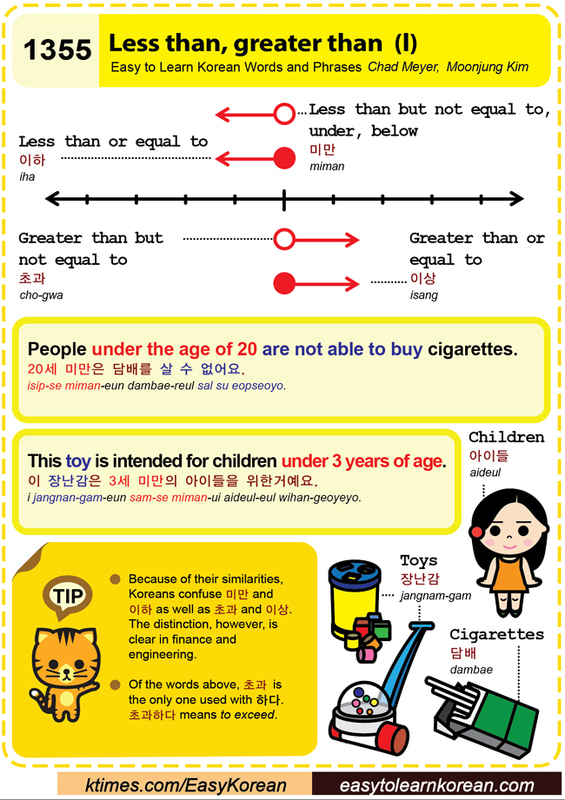 Easy to Learn Korean 1189 – Overseas direct purchase. 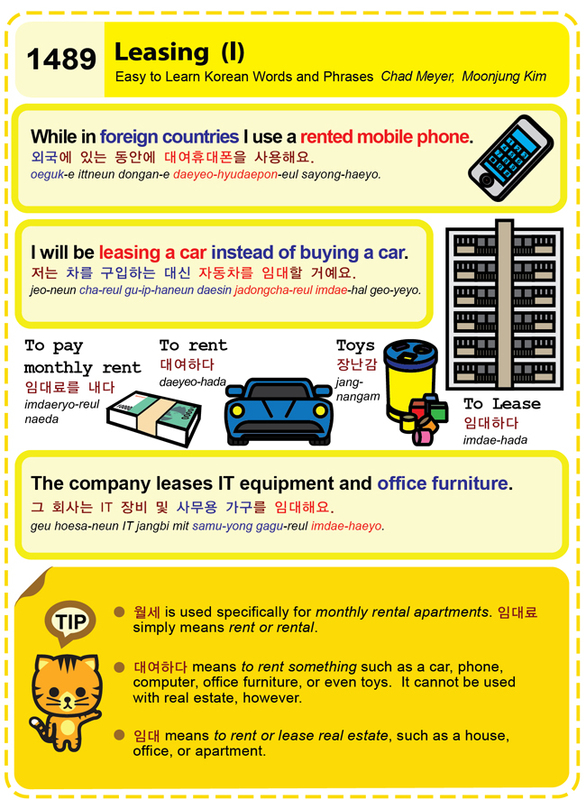 Easy to Learn Korean 1180 – Put place and put away (part two). Posted in Series	| Tagged -의 아래에 두다, -의 위에 두다, I left my laptop PC at the office., On a long holiday parking is difficult so it’s best to leave your car at home., place, Place in a box, Place on top, Please put it back after you are done., Please put your dirty dishes in the sink., Please put your toys away., put, put away, Put underneath of, to put away, toy blocks, toys, 갖다 놓다, 다 쓴 후 제자리에 놓으세요., 더러운 접시를 싱크대에 넣으세요., 사무실에 피씨를 놓고 왔어요., 상자 안에 두다, 연휴 때는 주차하기 힘드니까 차를 두고 가요., 장난감, 장난감블럭, 장난감을 치우세요.